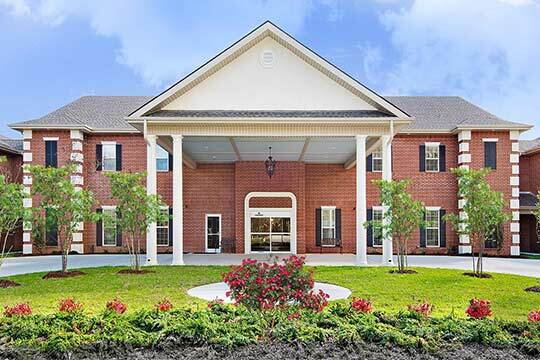 If you are considering a move to a senior living community, consider Summerfield. 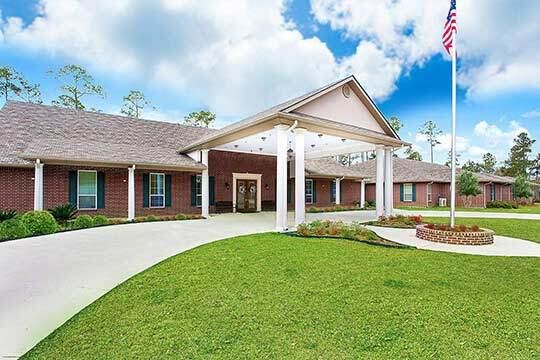 We have two locations, Slidell and Hammond, with first-class amenities and accommodations featuring a vibrant array of activities and events that are important to today’s 55 and older seniors and their families. 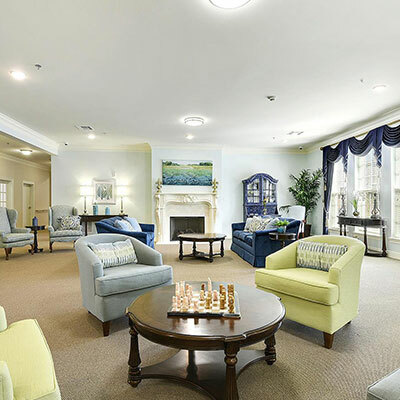 Our locations service independent living, assisted living, and, if the need arises, memory care. 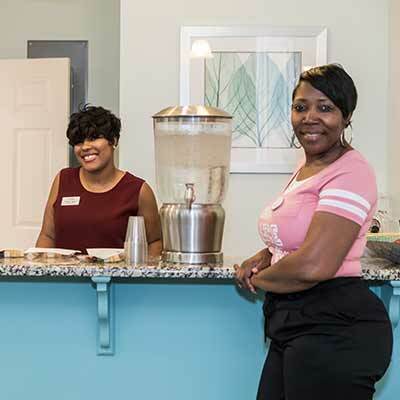 We have an excellent staff whose mission is to provide quality care to our residents while growing the relationships that our communities are built on. 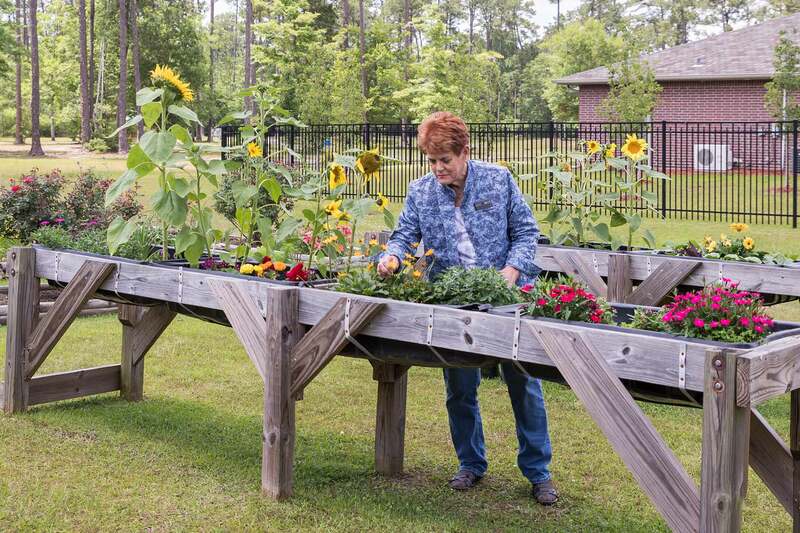 We also have beautiful grounds at both locations that our members are encouraged to enjoy however they’d like. What really sets us apart is that we offer this lifestyle and all the amenities that go along with it, for an affordable price. 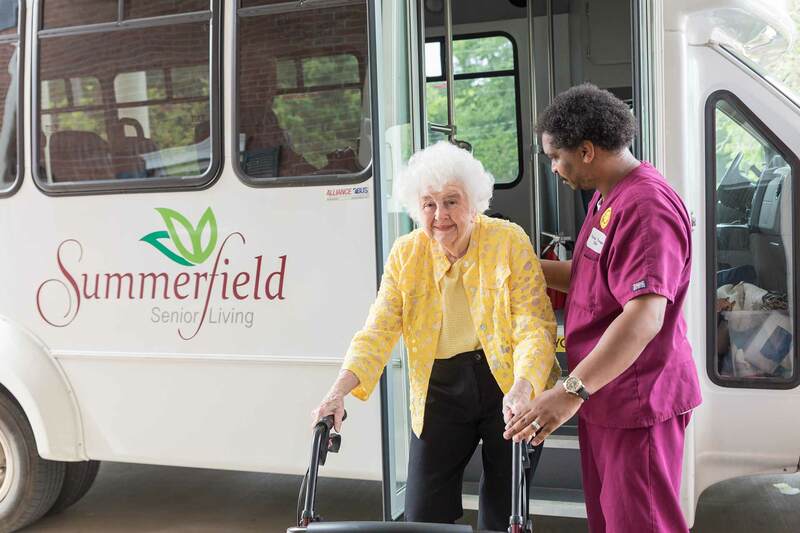 If it’s time for you to make a change, come see what life is like at Summerfield. 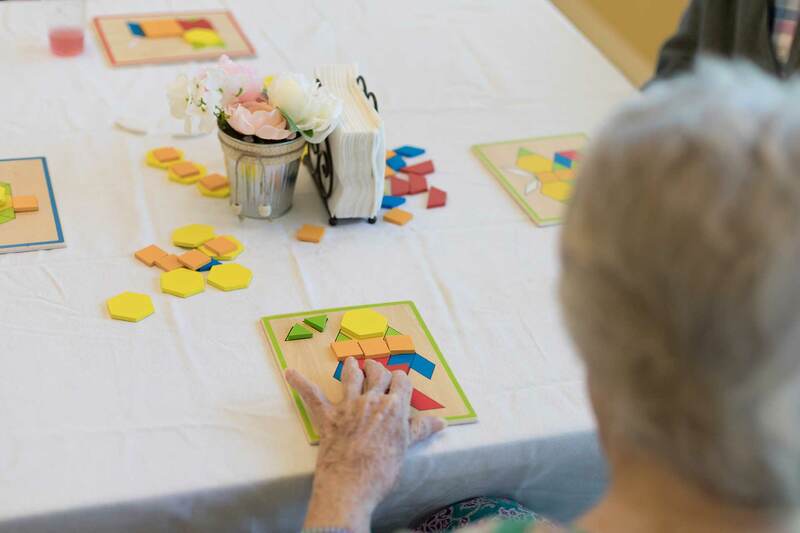 Our staff is very friendly and help our residents thrive personally and socially in their community. Our rates are competitively priced and include many of the necessities of everyday living such as meals, housekeeping, transportation, utilities, etc. Residents are allowed to house a pet under 25lbs, as long as the residents can properly care for the pet. 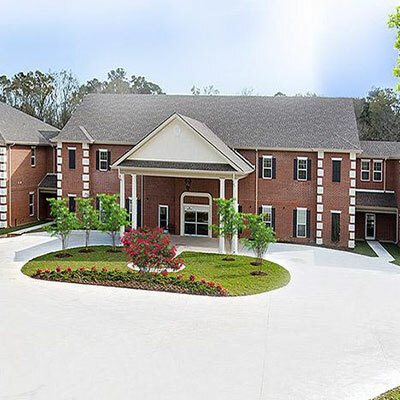 A high staff to resident ratio ensures all of our community members receive excellent care and attention. 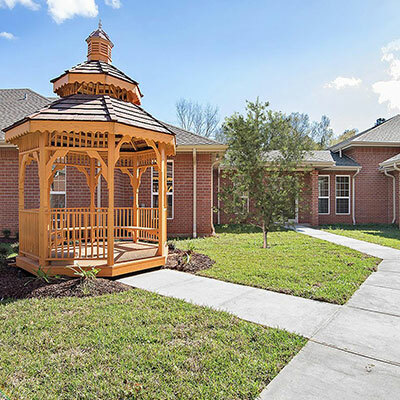 Our facilities feature modern amenities such as theaters, salon/barbers, exercise areas, libraries, sun rooms, and more.  Our staff is respectful and acknowledges that we work where our residents live, not the other way around. The beautiful scenery and waterscapes of our communities provide the ideal environment for walks and outdoor activities. 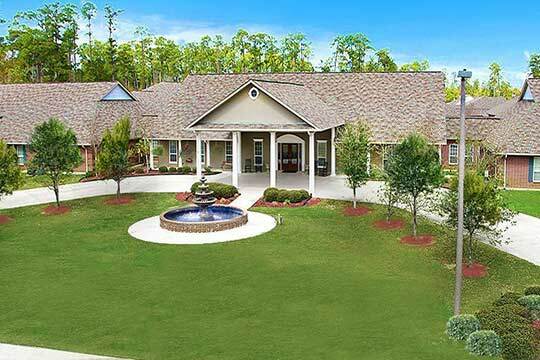 Experience our beautiful communities first hand!